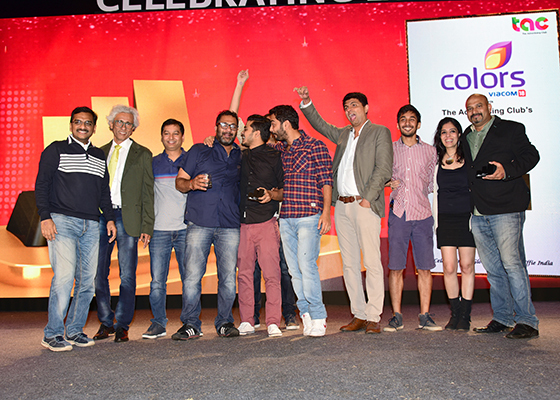 This year marked the 15th anniversary of the Effie Awards in India. One Grand, 15 Gold, 26 Silver, and 54 Bronze Effies were awarded, and 111 Finalists were recognized at the Gala, which was held on January 27 in Mumbai. The Grand Effie went to MullenLowe Lintas Group, India and Hector Beverages Ltd. for their campaign “Drinks and Memories” for Paper Boat. Hindustan Unilever Limited was awarded Effie India Client of the Year, and MullenLowe Lintas Group, India won Effie India Agency of the Year. The entries this year were judged by 285 industry leaders from across Mumbai, Delhi, and Bangalore.